Ensure an effective LOTO procedure! 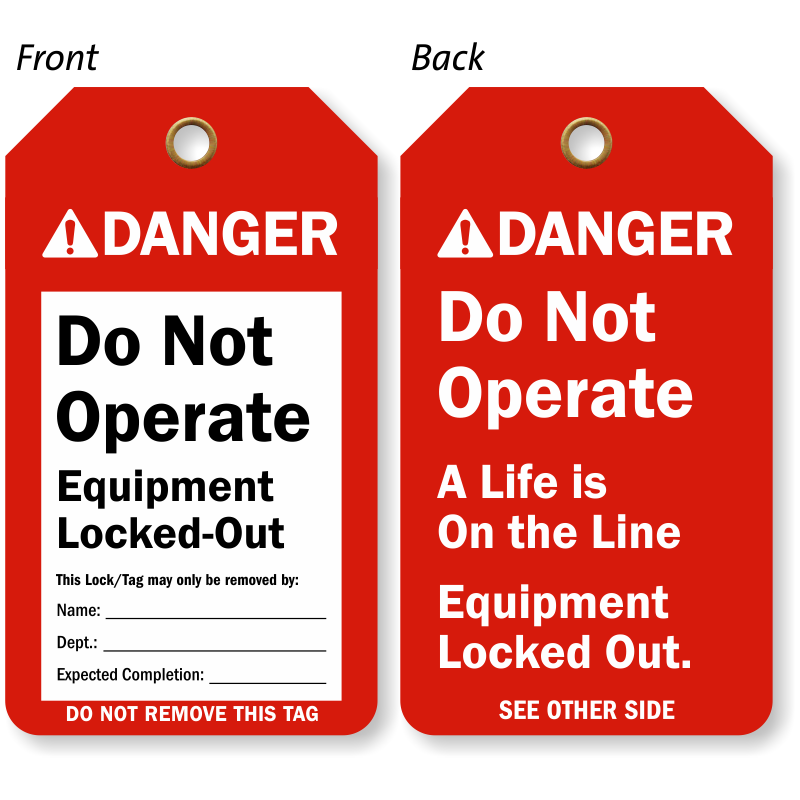 Warn employees with a Do Not Operate, Equipment Locked-Out - A Life Is On The Line Tag. 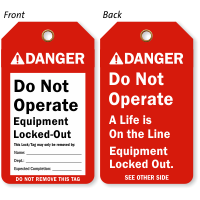 • This bold tag commands attention and reinforces compliance effectively. 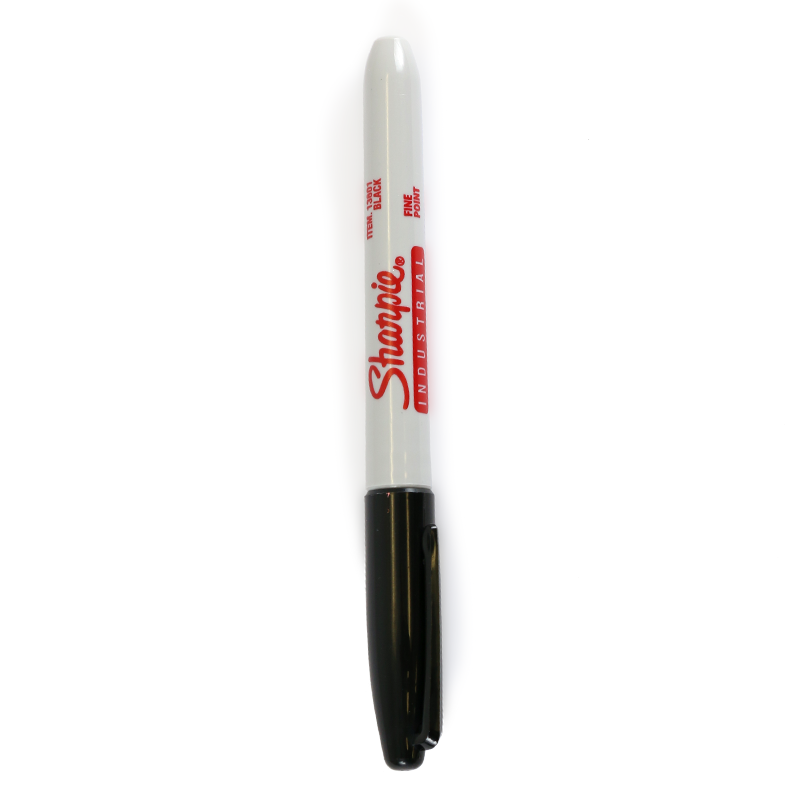 • Just write your message with a permanent pen or marker.